Mixture of 11 amino acids which maintains moisture in the skin is added to prinsepia oil which is rich in beautifying ingredients. Also blended is humus extract, a blessing from the ancient which contains fulvic acid, vitamin, and amino acid that support regeneration of hair and skin as well as minerals people these days tend to lack. Only truly necessary nutrients are selected and keeping the process to minimum, we persisted on delivering to your skin as pure a product as possible. Here is the lineup of 3 flagrances for you to choose depending on your mood or condition of the day. ①Wild Rose "NOBARA" ~ Release you feeling and be yourself~ The Vitality of Wild Rose, not found in ordinary roses. ②Rush "IGUSA" ~ Reset your feeling ~ Fragrance of tatami which brings relaxation and soundness. 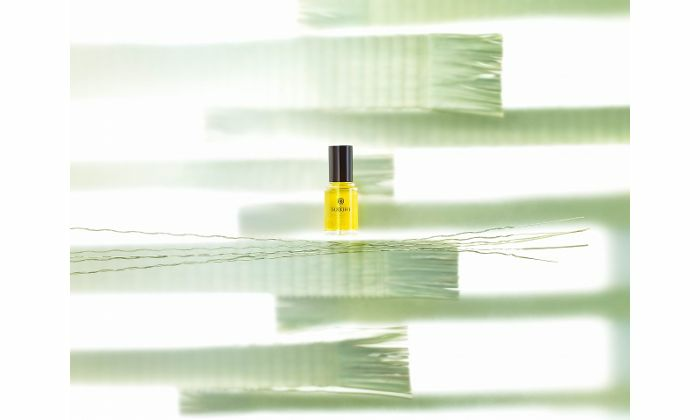 Refreshing aroma of rush and patchouli is an up-lifter that clears the cloudiness of your soul. The nobility of cypress oil felt in its simplicity help you regain mental sharpness. The origin of all Japanese is found here. The absolute comfort we feel when giving up ourselves to tatami mat is reproduced. The aroma of tatami is engraved in the soul of Japanese people at DNA level. 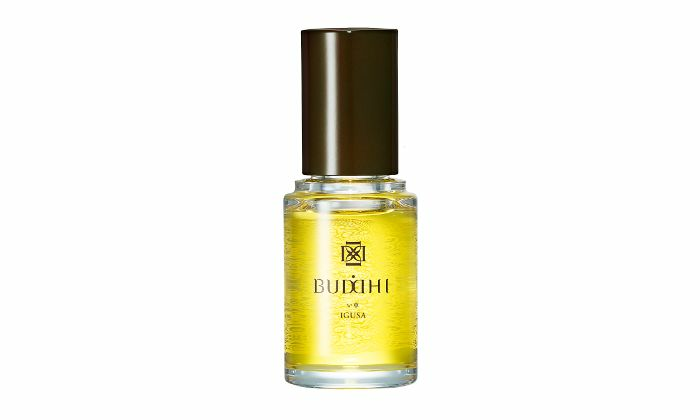 The blend of rush and patchouli clears your mind and brings calmness and soundness. The flagrance of a cypress in the background brings total relaxation and warm and cozy feelings. The pursuit of ultimate relaxation and cleansing of mind and body. 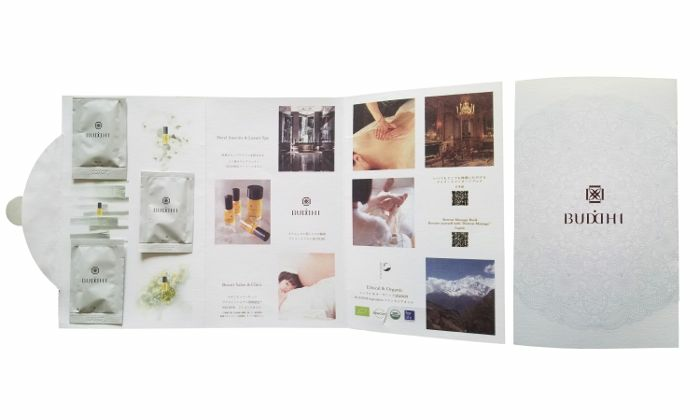 This product symbolizes BUDDHI's core spirit. 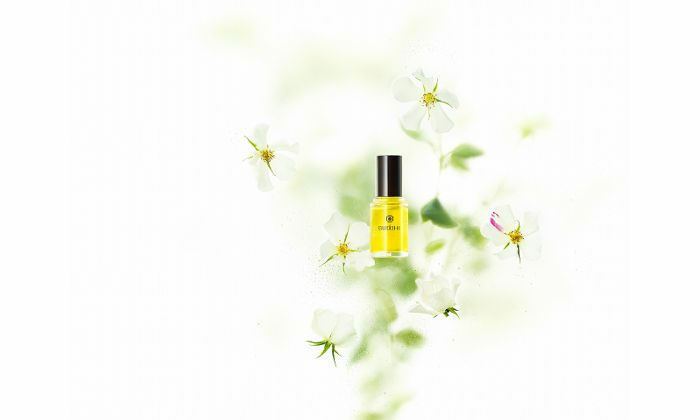 ③ Honey "Mitsu" ~ Balancing your soul and body ~ Gentle scent of femininity. Reminding excitement of early spring, orange and petitgrain gloriously raise the curtain. 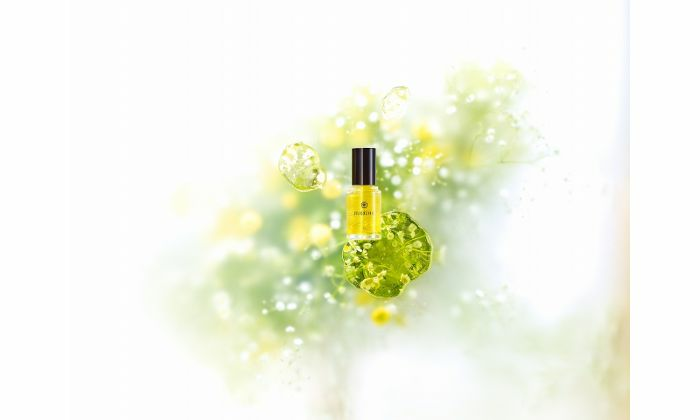 The harmony shifts from muguet to neroli, to musk, and to honey as it traces your femininity gently and softly. Every time and each time, it embraces you with warm feelings. The music of flowers and honey, the melody of honey from freshly picked flowers will awaken soft woman in you. It has the classy and gorgeous flagrance like a single droplet of gem collected over thousands of flowers. Blend of honey and bitter orange, lightens your spirit and fills you with joyful expectation and happiness. Why not just sweet flowers? Because it is BUDDHI. Neroli's gentle and beautiful smell gives graceful and calm impression making the overall flagrance pleasant. 1. After cleansing your face use as a booster before using lotion. 3 years if unopened. If opened, please close the cap of a container firmly, and avoid direct sun, high temperature, and high humidity and store in a cool dry place. Please do not apply this to an area where you have wounds, swellings, or rashes. If it gets into your eyes, please rinse it off immediately. First, I'm in love with the packaging, and the samples card layout is cute, I really like the scent of this oil, and I used it on my body it made my skin soft and smooth, thank you cosmeria for the opportunity to try this product. Đây là 1 sản phẩm rất tốt và đa công dụng. Thời tiết Hà Nội lạnh và khô sản phẩm này có khả năng cấp ẩm không chỉ cho da mặt mà còn dùng cho tay và body cực thích ạ.
I like the smell a lot,its really good oil i ever tried,i used it with my lotion and its good for my nail too.Thank you.